April 24, 2015. 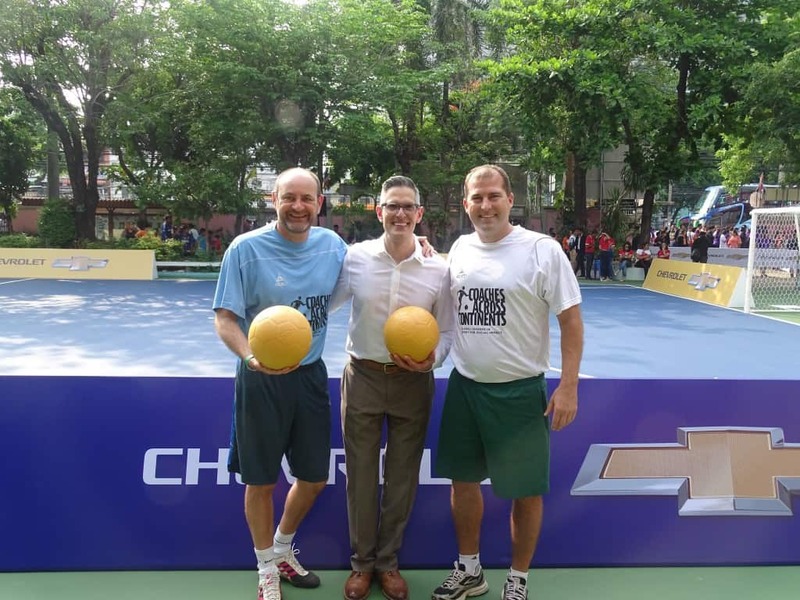 It is another exciting day with Chevrolet FC, this time in Bangkok, Thailand. 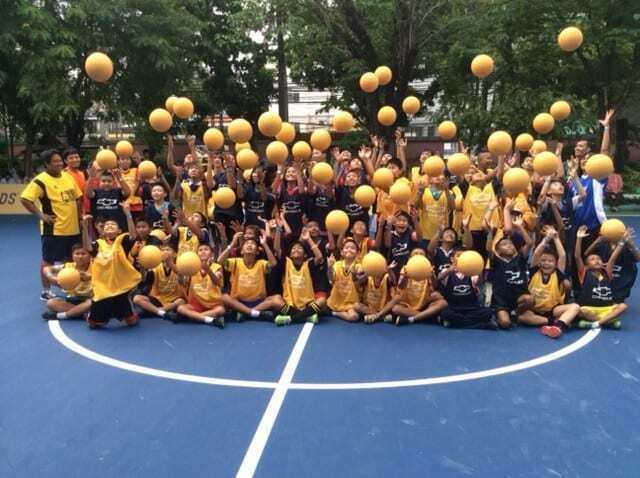 Our award-winning partnership continues in 2015 with #PlayItForward. 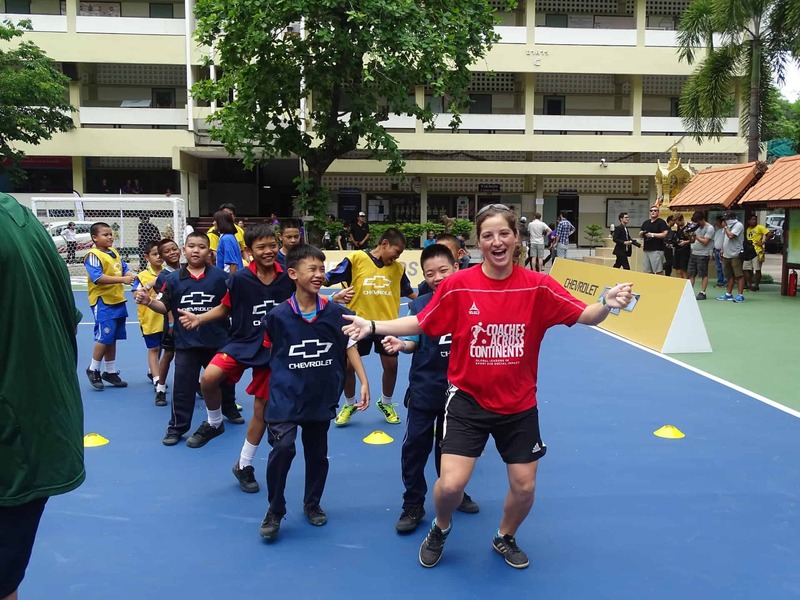 Today was the unveiling of a refurbished soccer pitch at Bang Bua School. Manchester United legend Louis Saha helped with the ribbon cutting ceremony, as well as Senior Manager of Chevrolet Global Marketing Strategy John Gasloli, President of GM Southeast Asia Operations Tim Zimmerman, The Director of the Bang Bua School Mrs. Aonrumpa Phodaeng, and the National Director of World Vision Thailand Mrs. Chitra Thumborisuth. The highlight of the day was watching the children take ownership of the field, engaging with local World Vision coaches who underwent CAC training this past week on issues including Child Rights. World Vision is our local implementing community partner here in Bangkok. 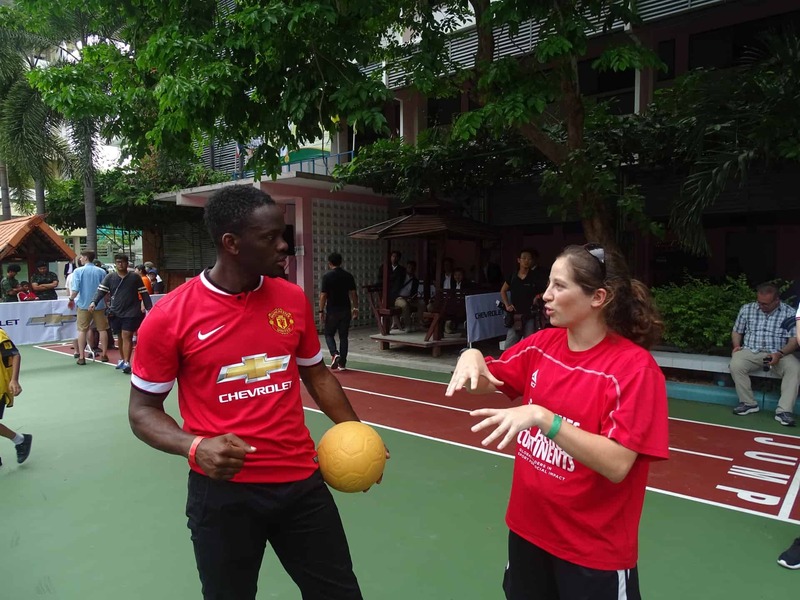 The children played several CAC games and then had the opportunity to play small-sided games with Louis Saha. Fun fact – CAC Monitoring & Evaluation strategist Sophie Legros went to the same soccer academy as Louis Saha – Clairefontaine. Previous: How Do I Play Messi for Gender Equity Again? We at Msazi Community Organization are more happy to get Peace Day Award partnership to develop sports in Malawi.